The Garden Route Rebuild initiative was established in July 2017 by the Premier of the Western Cape, Helen Zille. 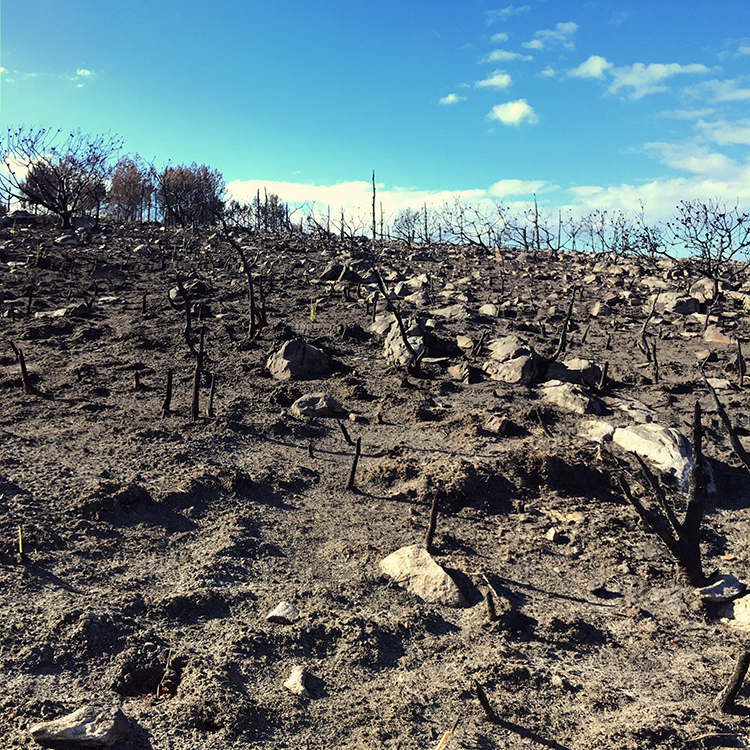 The initiative is in response to the damage of the devastating storms and fires that destroyed infrastructure, agricultural land, forests and wildlife. 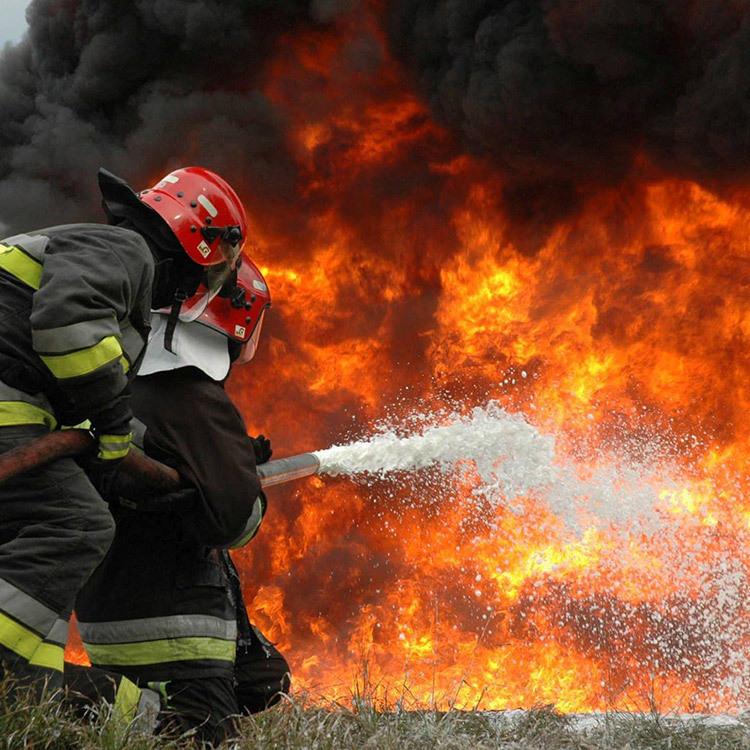 The lives of seven people in the Garden Route have also been lost. 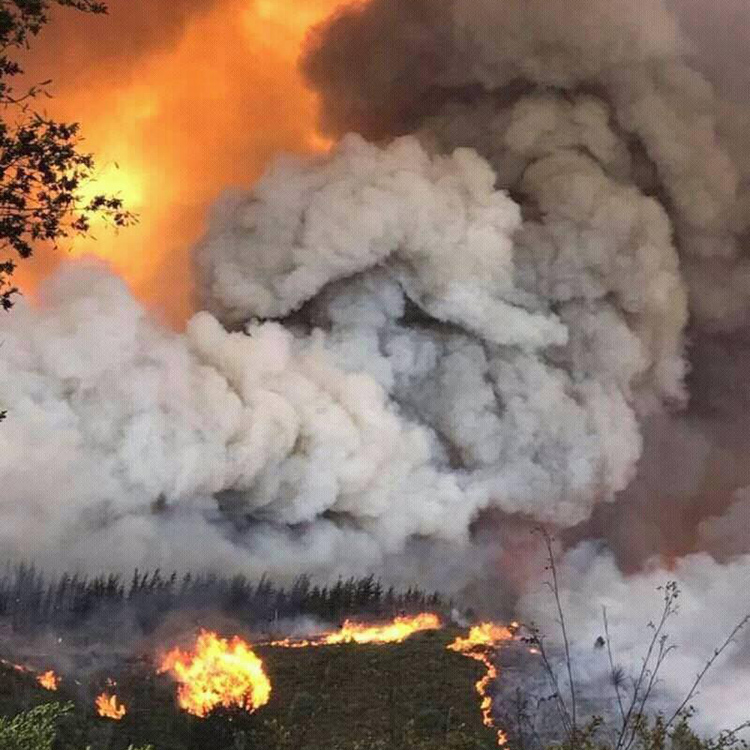 The Garden Route was badly affected by the fires in June 2017. 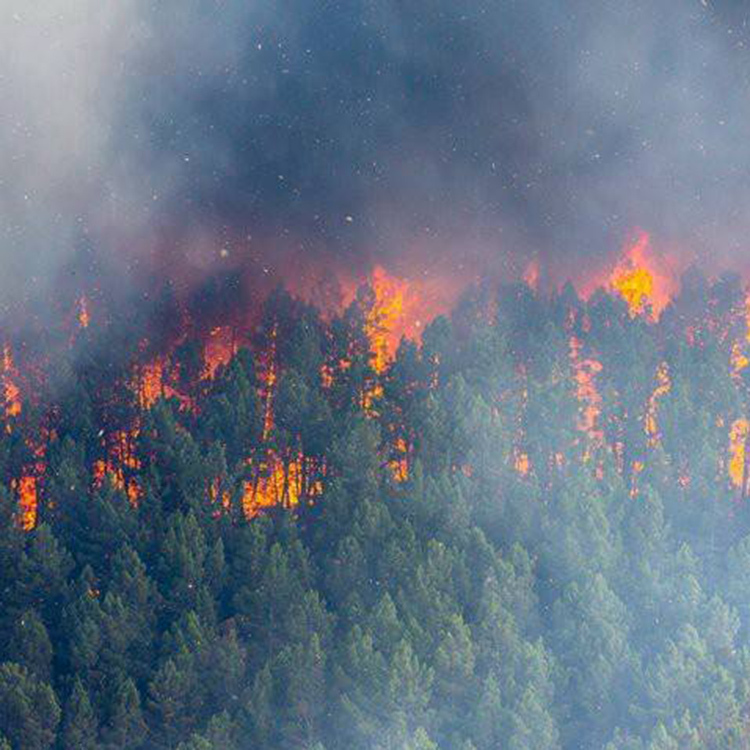 This was one of the biggest fires that swept through the region since 1869. 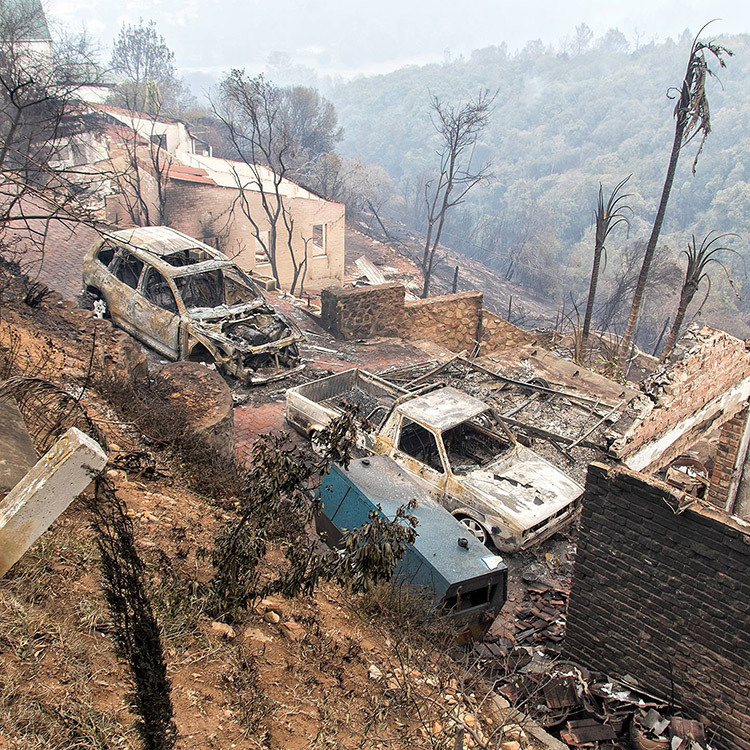 The Knysna and Plettenberg Bay fires were some of the most devastating ever experienced in South Africa. 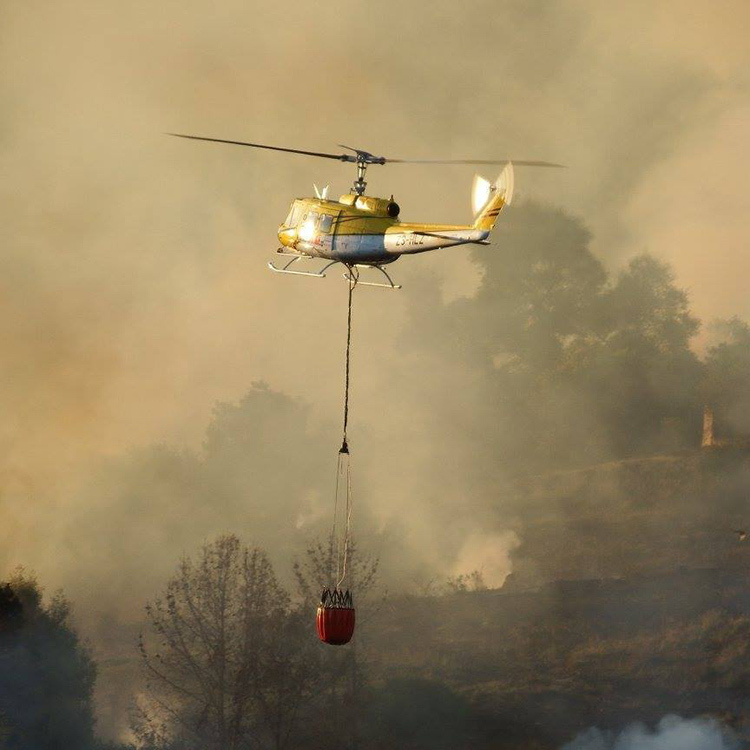 Declared as a Provincial Disaster, it has been really heartening to see how people and organisations pull together – or “inspan” as we say in South Africa – to address the many post -fire challenges. 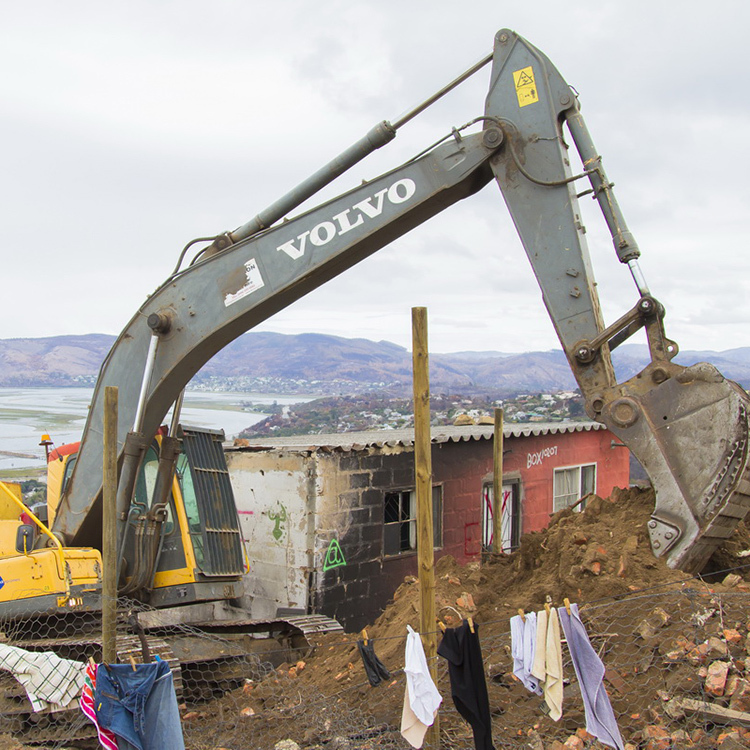 The Garden Route Rebuild initiative is a partnership between three Garden Route Municipalities (Eden District, Knysna and Bitou), Provincial and National government, Municipal Disaster Management Centres, state owned enterprises, community members, and private sector donors. It has thus been formed to be a multi-disciplinary, intergovernmental and civil society platform to rebuild, be innovative in approach and build back better. A Garden Route Rebuild Steering Committee, in collaboration with work streams, will continuously plan and identify where public and private funds should be spent. We are aware that it will be a long haul, but the teams are committed. The challenges are numerous – in addition to more than 1000 homes damaged or destroyed, this area is a UNESCO World Heritage Site with outstanding natural areas and rare biodiversity. 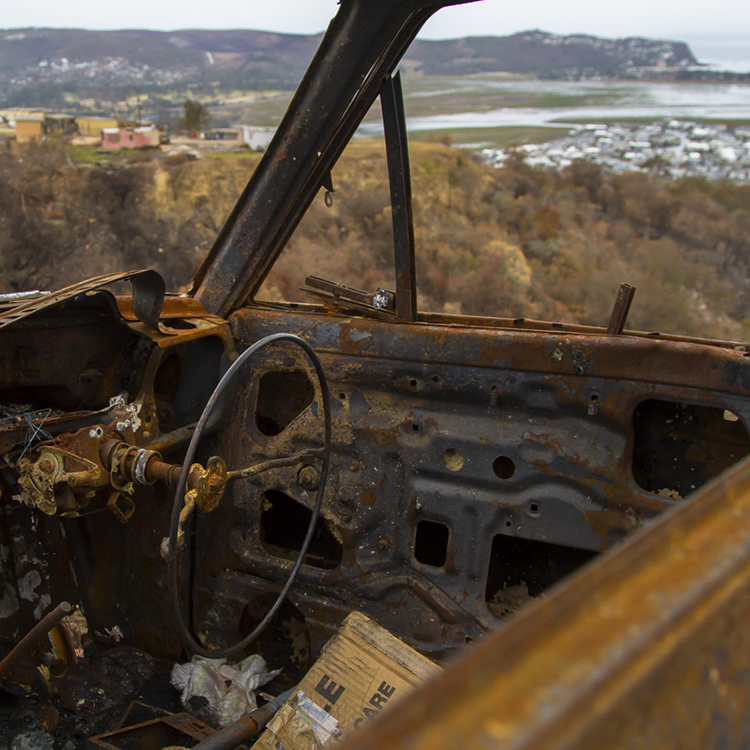 As winter rains are expected, addressing mudslides, slippage and erosion control on the steep slopes have been some of the first actions and stabilization of the burn scar will remain a priority in the near future in order to keep roads open and avoid risk to homeowners adjoining and on the slopes. Immediate support will also be provided to fast-track building approvals and empower local residents through various skills development initiatives, in order to form part of projects and job creation. Garden Route Rebuild / united. resilient. sustainable. The 1st Garden Route Steering Committee meeting held on 18 July 2017. The 2nd Garden Route Steering Committee meeting held on 31 July 2017.